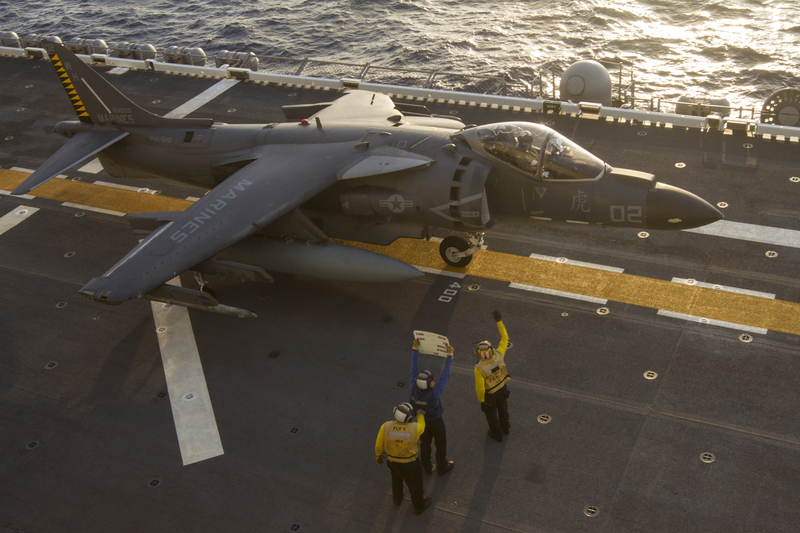 All Marine Corps AV-8B Harrier jets operating out of Okinawa, Japan, have been ordered to take an operational pause after a crash yesterday. III Marine Expeditionary Force Commander Lt. Gen. Lawrence Nicholson ordered a temporary operational pause after the crash to allow for a detailed inspection of all jets. It is common practice for units to execute operational pauses following a significant mishap,” the Marine Corps statement reads. The service is still investigating the crash and has not released any details regarding what mission the pilot was performing or what the cause of the crash might have been.